In this video course you are going to learn the ins and outs of using Voyager. 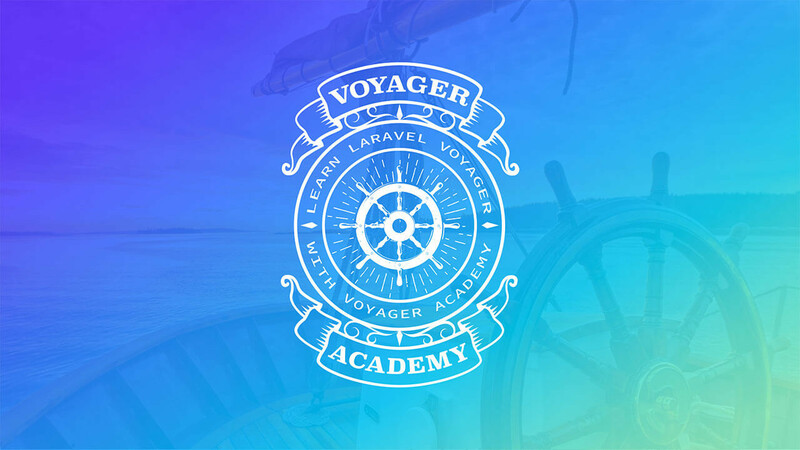 You will learn how you can use Voyager to administer your Laravel application. If you have any issues or questions be sure to checkout the official repo at https://github.com/the-control-group/voyager, additionally you can checkout the homepage at https://laravelvoyager.com.